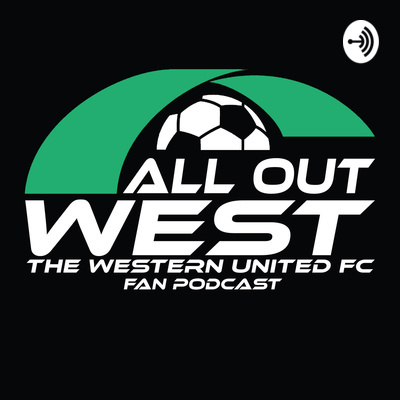 Welcome to All Out West - A fan podcast for Western United Football Club. Hosted by Wallace, Scott and Kellsy. Welcome back to the bunker as the boys go through the unconfirmed leaked logo, Staff backgrounds, possible chants, player rumors and Wallace finds us what team Carlsberg sponsors. check us out on social media https://www.facebook.com/Alloutwestpod #wearewest #westernunitedaintnuttintof#$%with . Welcome to All Out West. This week the team discuss Player and Staff Signings. Talk rumors, Red Card Blues, Beer of The week and the current state of the Green and Black Union. We are West, We are United. Here is a bite size version of our upcoming episode.